To recognize leadership and contributions toward the advancement of the profession of chemistry. The award was established in 1952 by vote of the Florida Section of the American Chemical Society and has been given each year since then at the annual scientific meeting of the Florida Sections. The award consists of a plaque and $500, plus travel expenses for the purpose of attending the meeting to receive the award and to give an address. The Florida Section of the American Chemical Society will also provide up to $500 in support of the symposium centered around the award recipient’s research interests. This specially organized symposium will be part of the Florida Annual Meeting and Exposition that is held in May each year unless the spring national ACS meeting is held in Orlando. A nominee must be a resident of the Southeastern United States and must have made outstanding contributions to teaching, research, publications or service in advancing the profession. The award recipient gives an address at the Annual Meeting. a copy of the nominee’s current curriculum vitae. Nomination forms and seconding letters must be received by Friday, December 8, 2017. Note: The 2018 Florida Annual Meeting and Exposition (FAME 2018) will be held May 3-5, 2018 at Innisbrook Resort and Golf Club near Tampa, FL. The award recipient is expected to give an address at the meeting during a special symposium centered around the recipient’s research interests. Nominators should confirm that the nominee can be present to participate in the meeting program and to receive the Award. The Florida Award selection committee recognizes Professor Beratan for his contributions to theoretical biophysics and biophysical chemistry, along with major impacts in teaching and service to the larger chemistry community. Professor Beratan is a leading researcher, teacher, and chemist, and it is our honor to present him with the 2017 Florida Award. Professor Beratan received a B. S. degree from Duke University in 1980 and a Ph. D. in Chemistry from the California Institute of Technology in 1986. He began his independent career at NASA’s Jet Propulsion Laboratory in 1987 before moving to the University of Pittsburgh in 1992, where he rose through the ranks to become a full professor in 1997. 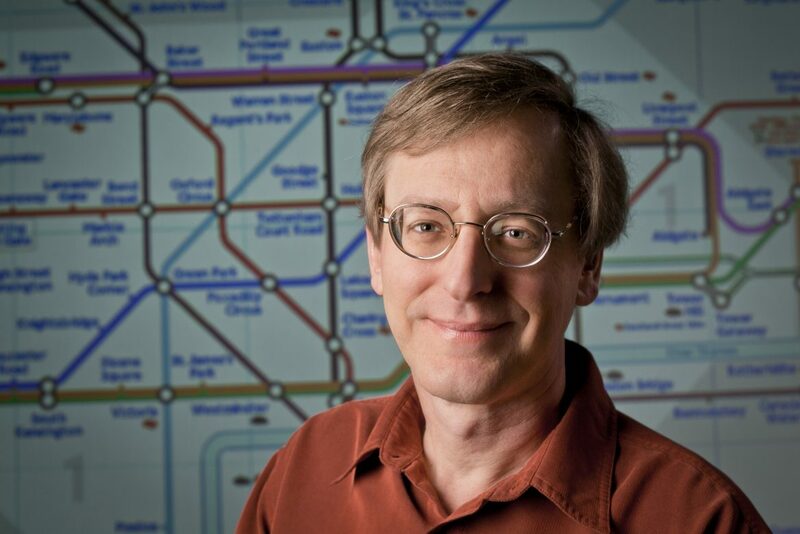 In 2001, Professor Beratan joined the faculty at Duke University, where his theoretical work continues to have a transformative impact on modern chemistry, particularly the fields of biochemistry and biophysical chemistry. Professor Beratan is the recipient of a number of other national and regional awards, including recognition as an Elected Fellow for the Royal Society of Chemistry (2013), the American Chemical Society (2013), the American Association for the Advancement of Science (2002), and the American Physical Society (2001). Other recent awards include the Charles H. Herty Medal of the Georgia section of the ACS (2015), as well as the Feynman Prize for Nanoscience (Theory) from the Foresight Institute (2013). Richard D. Adams received a B. S. degree from the Pennsylvania State University in 1969 and a Ph. D. in chemistry from the Massachusetts Institute of Technology in 1973 for research in inorganic chemistry performed under the direction of F. A. Cotton. He was an Assistant Professor of Chemistry at the State University of New York at Buffalo, 1973-75 and Assistant and Associate Professor at Yale University, 1975-84. In 1984 he moved to the University of South Carolina as Professor of Chemistry. In 1995 he was appointed as the Arthur S. Williams Professor of Chemistry, and in 2006 he was appointed Carolina Distinguished Professor. He is the recipient of a number of national and regional awards including the 1999 ACS Award for Inorganic Chemistry and the 2010 ACS Award for Distinguished Service in the Advancement of Inorganic Chemistry. 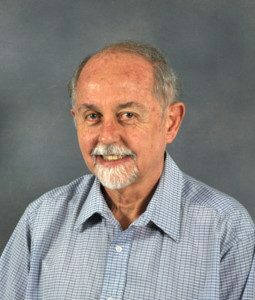 He also received the Charles H. Herty Medal of the Georgia section of the ACS; the Charles H. Stone award of the Carolina-Piedmont section of the ACS, and a Pioneer award from the American Institute of Chemists. He has also received the Outstanding South Carolina Chemist award by the South Carolina Section of the ACS, 2001; the Southern Chemist Award from Memphis Section of the ACS, 2001, and the South Carolina Governor’s Award for Excellence in Science, 2003. He received the Henry J. Albert Award of the International Precious Metals Institute in 2005. He received the 2011 Distinguished Scientist Award of the Southeastern Universities Research Association. He is the American Regional Editor for the Journal of Organometallic Chemistry and a coeditor of the Journal of Cluster Science. He coeditor and coauthor of two texts, “The Chemistry of Metal Cluster Complexes, 1990” with Du Shriver and Herb Kaesz and “Catalysis by Di- and Polynuclear Metal Cluster Complexes, 1998” with F. A. Cotton. His research interests lie in the synthesis, structures and catalytic properties of metal carbonyl cluster complexes and bimetallic nanoparticles. He is the author/coauthor of over 570 original research publications.